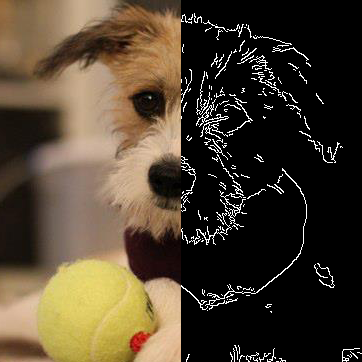 Computer Vision platform using Python. SimpleCV is an open source framework for building computer vision applications. With it, you get access to several high-powered computer vision libraries such as OpenCV – without having to first learn about bit depths, file formats, color spaces, buffer management, eigenvalues, or matrix versus bitmap storage. 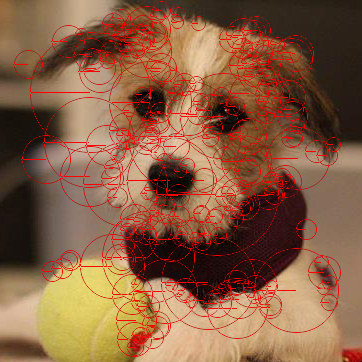 This is computer vision made easy. Need more help? 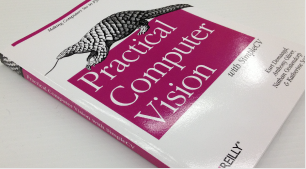 Check out our book, "Practical Computer Vision with SimpleCV." This example shows a "Hello World" program that uses SimpleCV. In this example we first connect to a USB web camera. 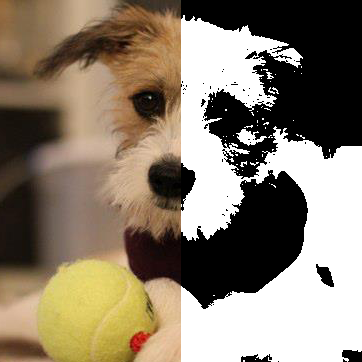 We then capture images from the web cam, apply a binary threshold that turns our image black and white, and then draws some text. The program then prints the results to a display. These are just a small number of things you can do with SimpleCV. If you would like to learn more please refer to our tutorial. There are also many examples included in the SimpleCV directory under the examples folder which can also be downloaded from here.